On this page you can see tutorials and articles from 2013 by Julia Rai. 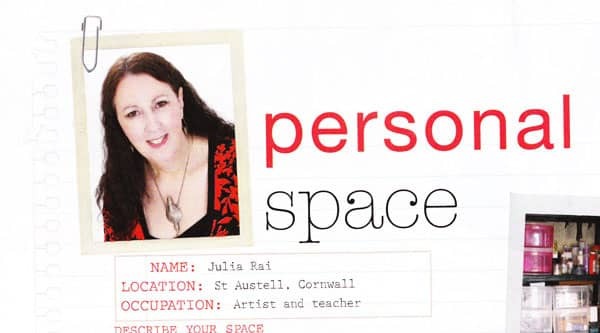 Julia writes for a number of print magazines and online. 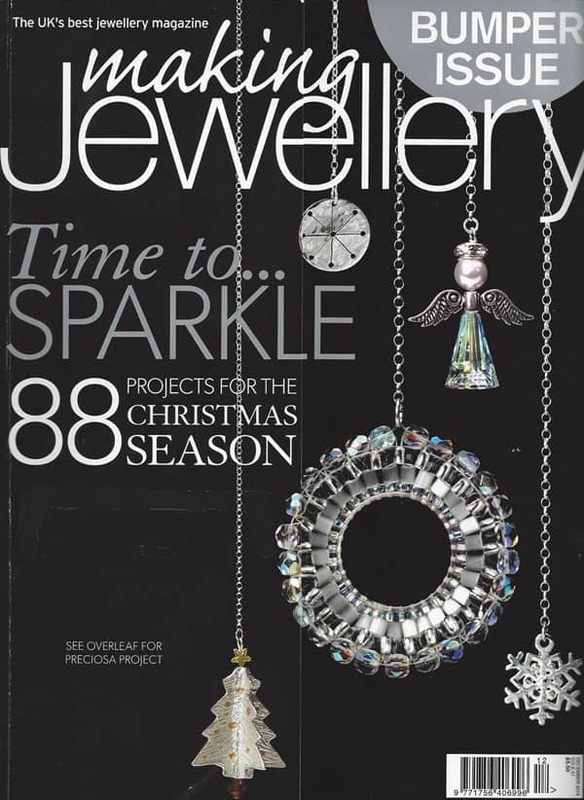 This tutorial appeared in the December 2013 issue of Making Jewellery Magazine. The Christmas tree focal was featured on the front cover of the magazine. 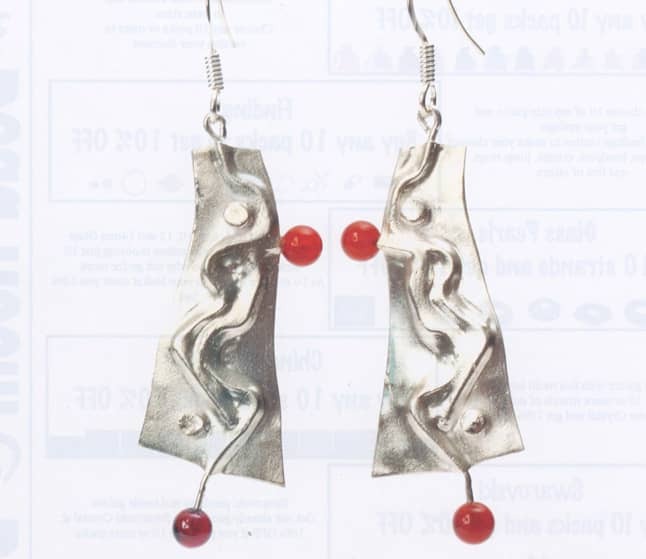 This tutorial appeared in the September 2013 issue of Making Jewellery Magazine. This tutorial appeared in the September 2013 issue of Beads and Beyond Magazine. 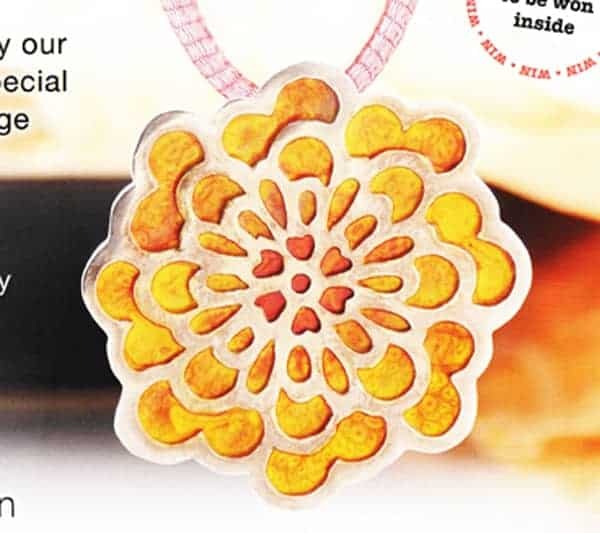 This tutorial appeared in the Summer 2013 issue of Making Jewellery Magazine. 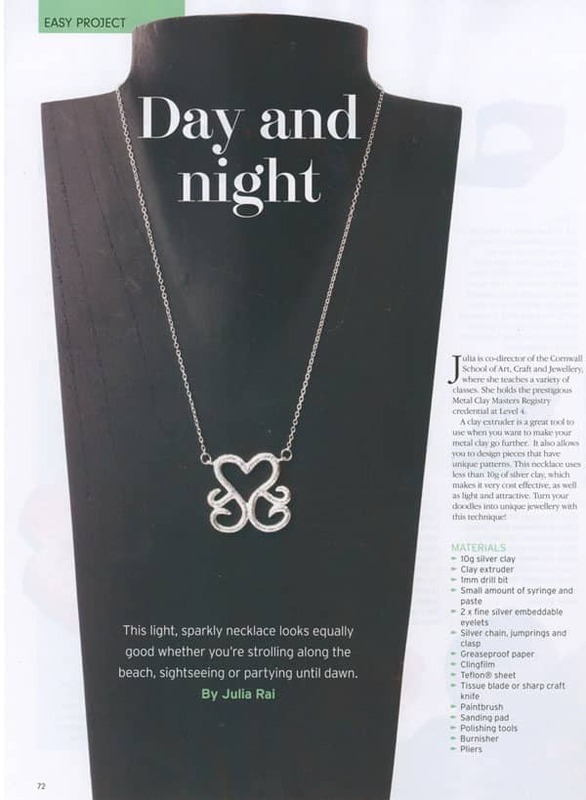 This tutorial appeared in the July 2013 issue of Making Jewellery Magazine. 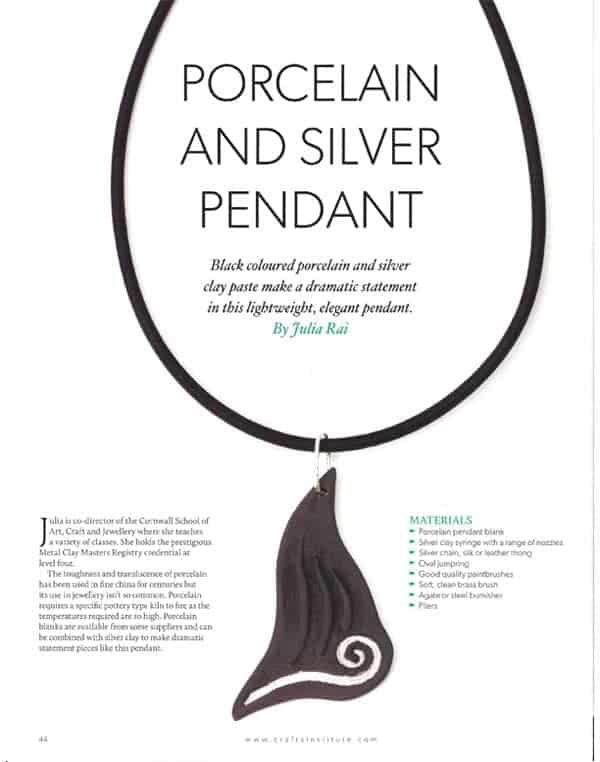 This tutorial appeared in the June 2013 issue of Making Jewellery Magazine. 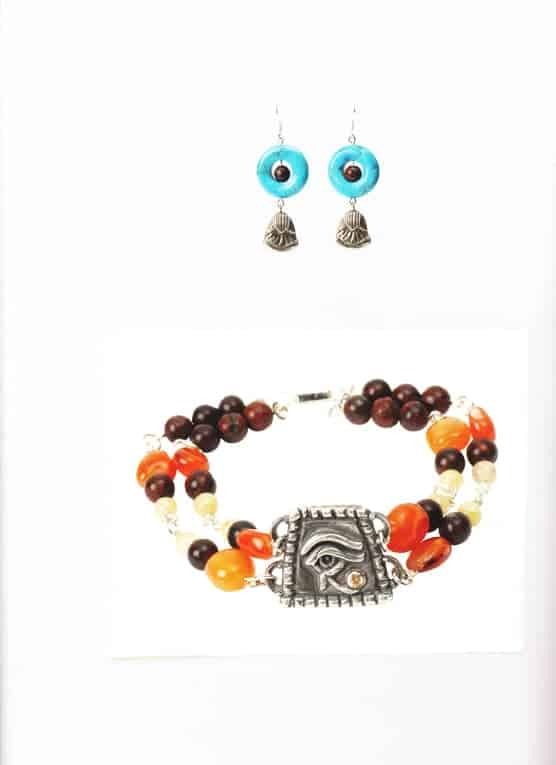 This tutorial appeared in the May 2013 issue of Beads and Beyond Magazine. 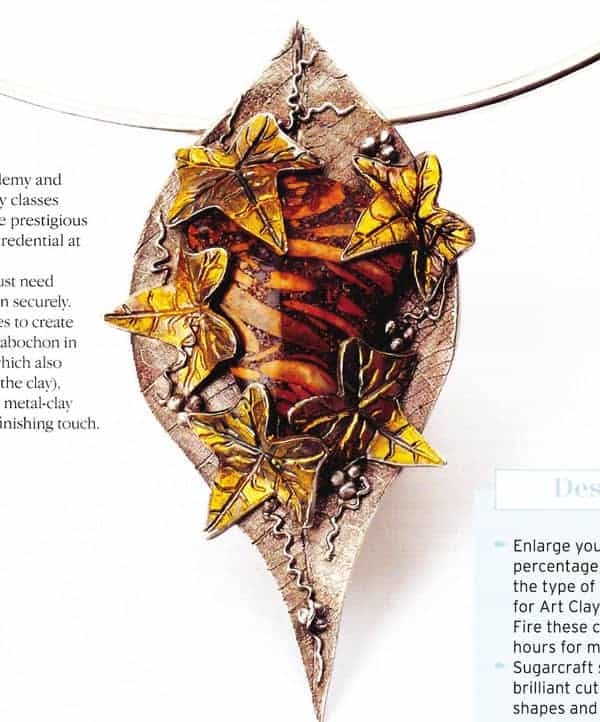 This tutorial appeared in the April 2013 issue of Making Jewellery Magazine. 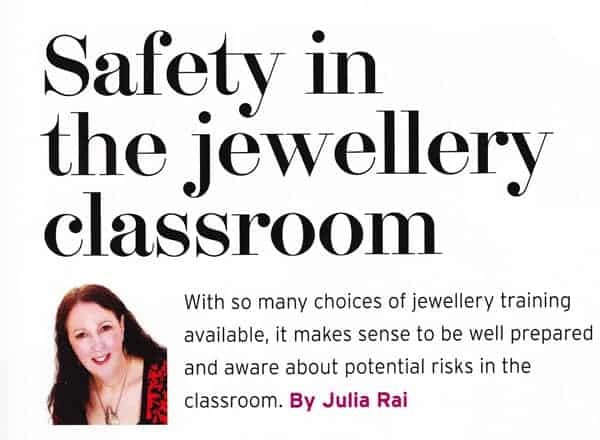 This article appeared in the March 2013 issue of Making Jewellery Magazine. 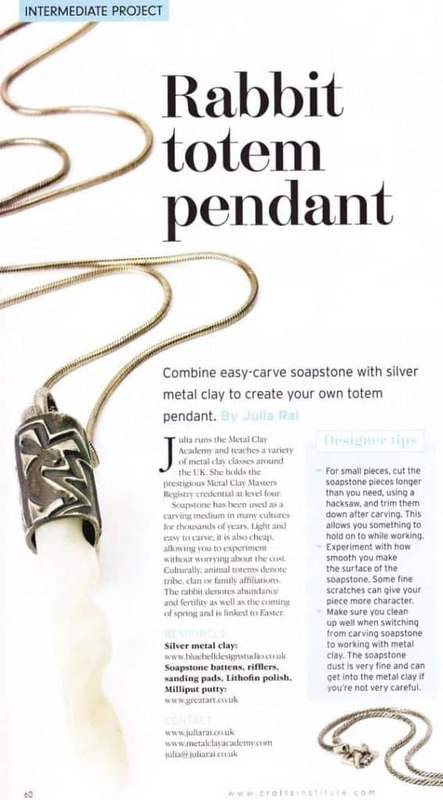 This tutorial appeared in the March 2013 issue of Making Jewellery Magazine. 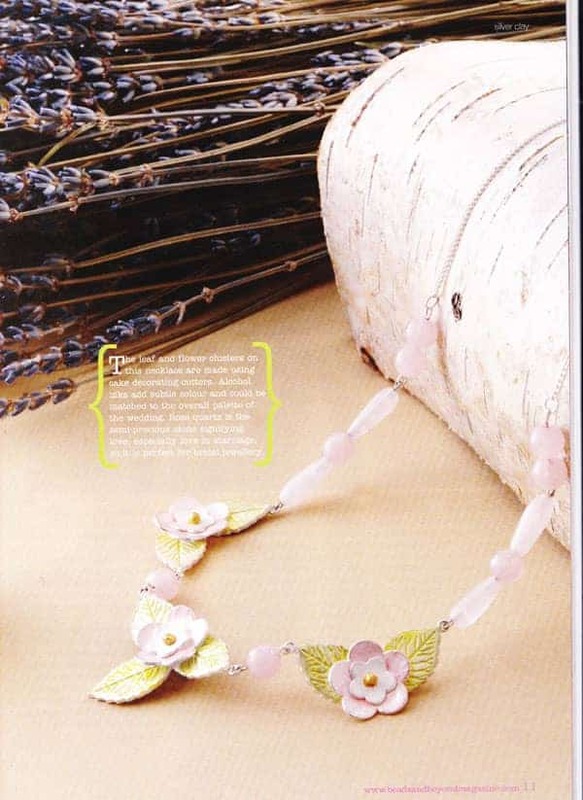 This article appeared in the March 2013 issue of Beads and Beyond Magazine.